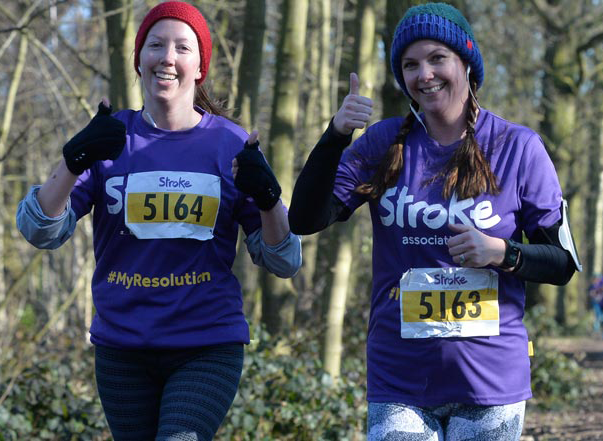 Join the Stroke Association for this fantastic charity 5k/10k/15k run around Clapham Common. Whether it’s your first time running or if you’re planning to increase your distance, the Resolution Runs aim to help you achieve your personal goals. Each run is designed to be fun for all ages and abilities and we’ll support you every step of the way. The Stroke Association is the UK’s leading stroke charity. We help stroke survivors, their families and carers manage the impact of stroke and fund research into the prevention and treatment of stroke. Registration opens at 10am, event starts at 11am. £15 online, £20 on the day.